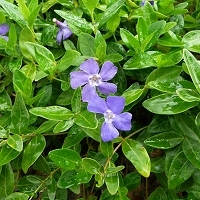 Jeepers Creepers® are durable perennial plants. 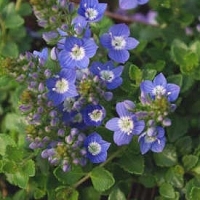 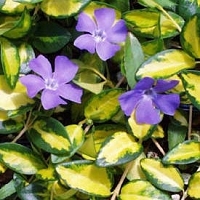 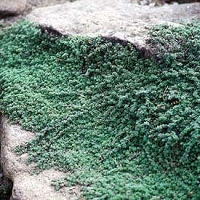 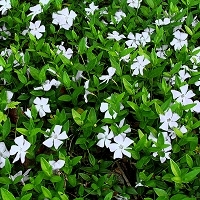 Their low spreading habit makes them ideal for use as a groundcover, lawn substitute, pathway or edging plant. 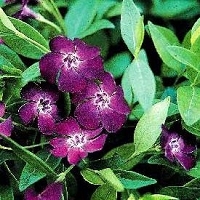 If you select varieties rated hardy to your region, then they should come back each year. 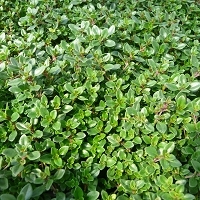 You will be amazed with what you can do with our large variety of ground cover plants. 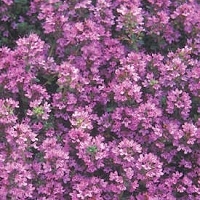 Mailing List Subscribe to our Jeepers Creepers Newsletter!